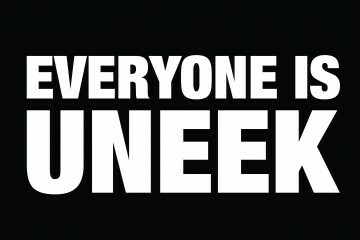 Everyone Is Uneek 010 is brought to you from Andy Styles. 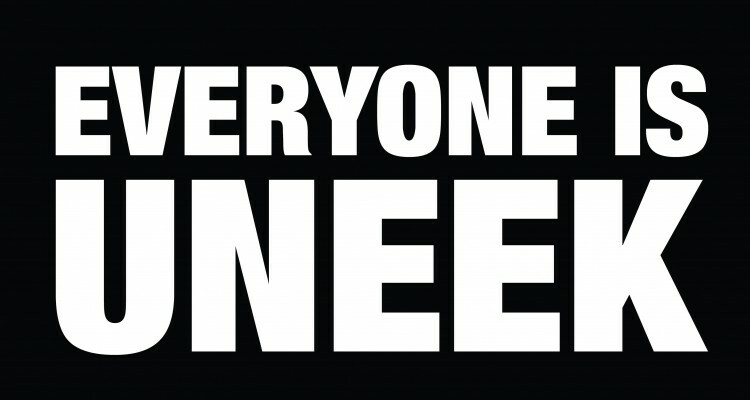 Andy has played at various venues across the White Isle, including the iconic Café Mambo. Catch him on the island this summer, dates announced on his social media pages below.